I hope everyone had a great Thanksgiving! We did! My family spent the day at my brother Jeff's house. 1. Before you begin cooking or writing, it's a good idea to make a list of what has to be done. 2. Turkeys, real or metaphorical, don't make good heroes. The exceptions: children's anthropomorphic books and maybe tragedies or horror if you really want to go there and think about Thanksgiving from the turkey's side of things. 3. You can't be afraid to get messy. 4. Remember caffeine for stamina. 5. You have to time everything right so it all finishes at once. 6. Dessert is always a good reward. 7. Whether we like it or not, first drafts and post-Thanksgiving bodies are likely candidates for saggy middles. 8. It's ideal to have someone you trust help you clean up the mess. 9. Nothing gets wasted. At Thanksgiving, there are always left-overs. With writing, even the stuff you cut is useful to you as a writer because, at the very least, you learn from it. 10. We need to remember to be thankful for what we have and what we've accomplished with writing and with everything else. I recently finished reading MARCELO IN THE REAL WORLD, and I totally recommend it. It was written by Francisco X. Stork and edited by Cheryl Klein (Arthur A. Levine Books), one of the editors who spoke at our SCBWI fall retreat. "Seventeen-year-old Marcelo Sandoval hears music no one else can hear, part of the autism-like impairment no doctor has been able to identify. Marcelo is tagged with a 'developmental disorder' because of his pervasive interest in God and all things religious and because he does not relate to others as expected. He's always attended a special school where his differences have been protected. But the summer after his junior year, his father demands that Marcelo work in his law firm's mailroom in order to experience 'the real world.' There Marcelo meets Jasmine, a beautiful and surprising coworker, and Wendell, the son of another partner in the firm. Marcelo learns about competition and jealousy, anger and desire. But it's a picture he finds in a file — a picture of a girl with half a face — that truly connects him with the real world: its suffering, its injustice, and what he can do to fight." I'd assumed I would like the book, but it blew away my expectations. The characters felt like living, breathing people--something we writers strive to accomplish in our own manuscripts. Between these three-dimensional characters and the unique plot, I was hooked, and I found myself thinking about it when I wasn't reading it. While I don't do official book reviews at my blog, I enjoy sharing some of the titles that excite me. MARCELO IN THE REAL WORLD is definitely one of them. How about you? Are you reading anything super good right now? Otherwise, have you read anything recently that you'd like to recommend? I'm going to be mostly unplugged until next week so I can focus on my family for the holiday. Happy Thanksgiving, everyone! 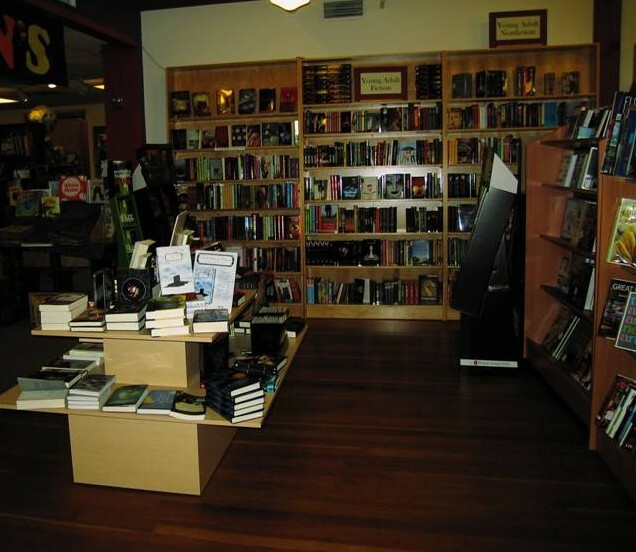 November 7th was the very first National Bookstore Day. 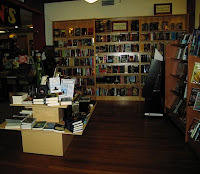 I thought today's post about a fabulous independent bookstore would be a tad bit late, but guess what? The Rejectionist says it is now Independent Bookstore Week in NYC, so I'm kind of right on time. Kind of not since most of my readers aren't in NYC (and neither am I, for that matter), but let's not get all technical about it. As my mother never said, "Details-schmetails." Before we get to the photos I took there, I should let you know my camera is dying so my pictures make everything look darker. Good news: I've asked for a new camera for Christmas. Since I've been pretty good this year, I'm thinking I'll get one and my blog will become a thing of beauty, lol. 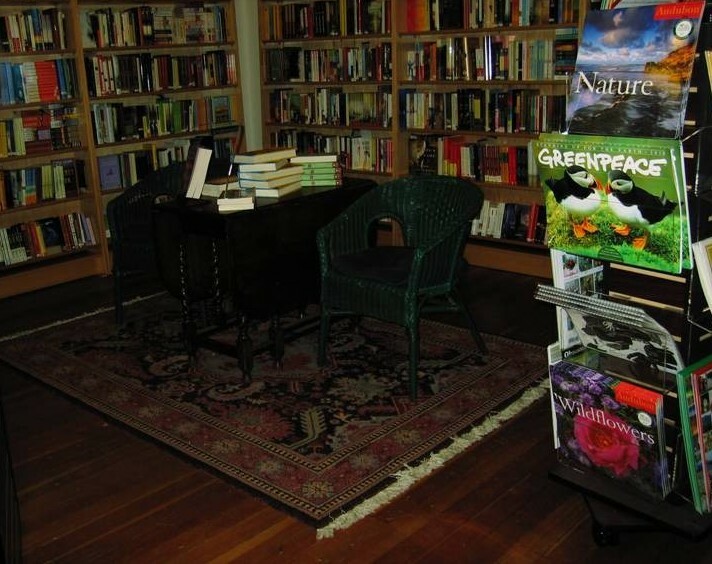 This is Eagle Harbor Book Company, an independent bookstore in Bainbridge Island, Washington. In real life, it's bright and cozy, so I hope my pics do it justice. 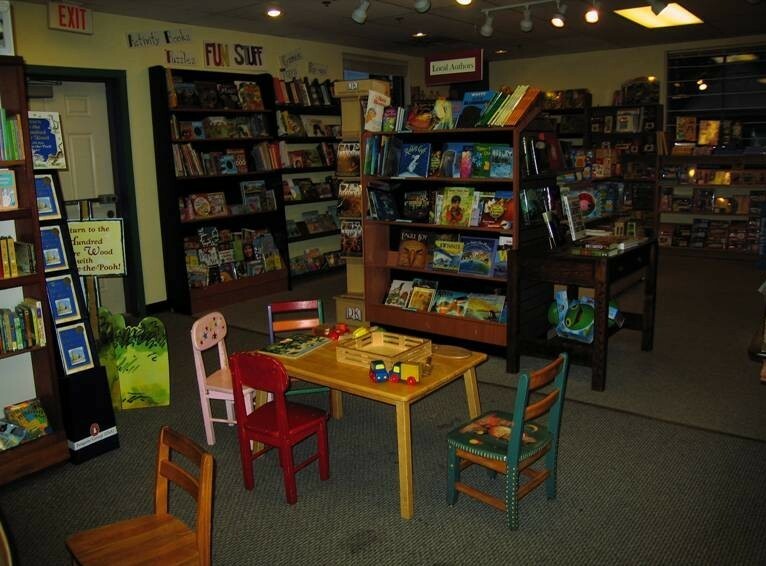 This is the children's section, a place I'll never outgrow. Here's the YA section. 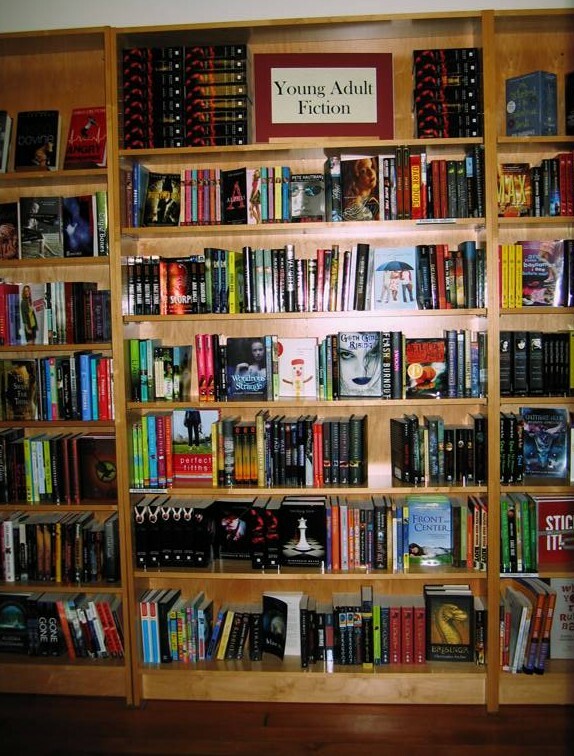 I fantasize about seeing my future books here. There's always fun stuff going on at Eagle Harbor Book Company. Just check out their Web site. The people who work there are so warm and knowledgeable. Some of the workers are writers--published even. Their love for books is a sincere one. 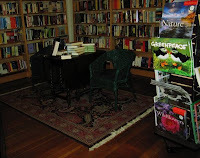 Oodles of authors come to speak and do readings here. I hope to someday. 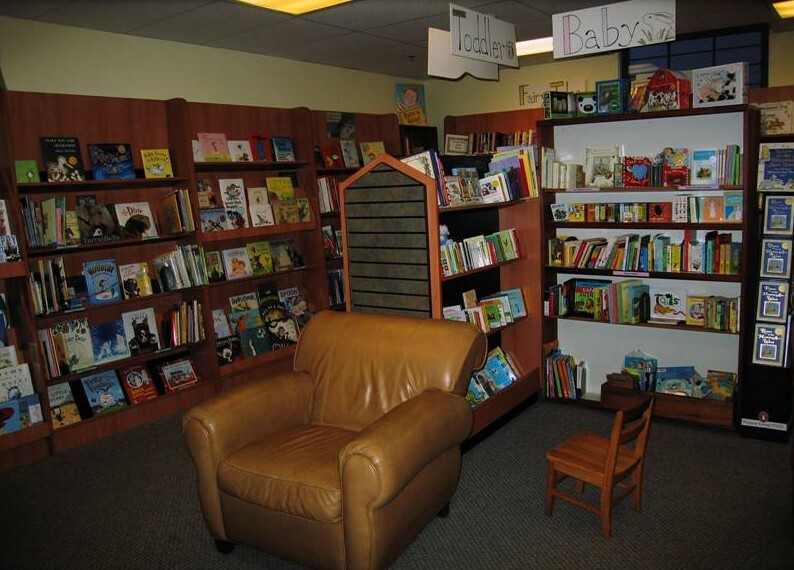 Let's all take a minute to have a positive visualization: can you picture me standing by those chairs at a book signing? Come on, I'd do it for you! While I was there, I found out about America Unchained, which will take place on Saturday, November 21st. It's about spending your money at locally-owned independent businesses to help your local economy. 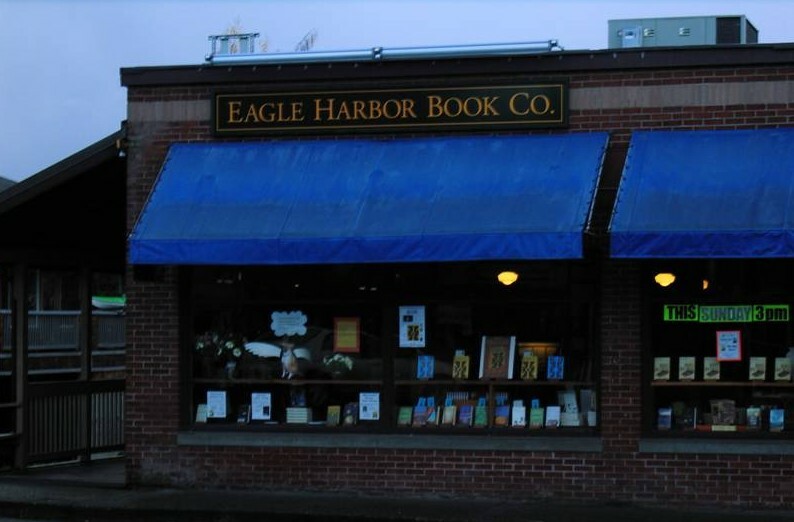 On America Unchained Day, Eagle Harbor Book Company will celebrate being locally owned and fiercely independent by offering 10% off any book by a Bainbridge author. How cool is that? 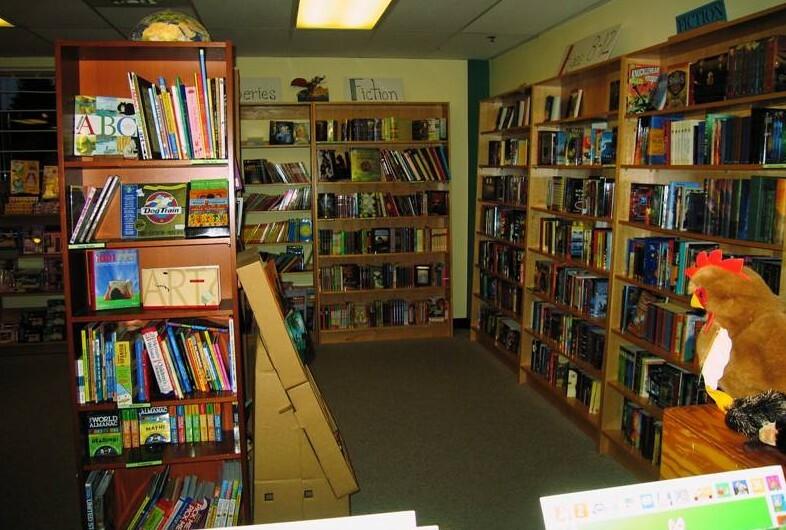 In today's comments, give a shout out for an independent bookstore that's in your heart! 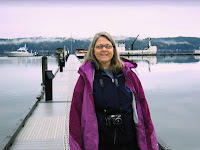 *My friend Sheila Roberts has a "Random Good Deeds Happy Holidays Contest" going on at her Web site. They will be drawing three people to receive a set of two of Sheila's books, and she'll sign them to whomever the winners would like! I entered this morning! Kindles and iPhones and Nooks! Oh, My! I'll admit that when I first heard of e-readers, I wasn't excited. 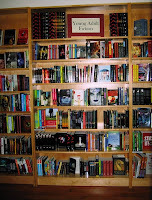 I love books--not just the words inside, but the look of a book, the feel of it in my hands, the turning of a real page. E-readers seemed...wrong. I wondered if reading from a device would add eye strain and feel less cozy. And in a world that was focusing more on screens with each passing day, I worried about the impact e-readers would have on books, which had always felt so timeless. The first things that started to make me question my bias against e-readers were blog posts by agent Kate Schafer Testerman in 2008. 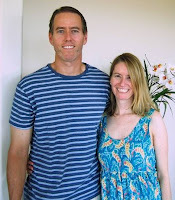 Her hubby had given her a Kindle as a wedding gift and she loved it. Then I heard about other people feeling the same way. They said the Kindle was compact, lightweight, and actually reduced eye strain. Huh. I pictured traveling and how much easier it would be, toting less weight. Plus, the eye strain factor is huge for people who spend a lot of time reading. I continued learning more good things, and my opinion began to change. While I'll always LOVE book-books, I'm now incredibly curious about e-readers. I haven't tried one yet, but I'd like to. There seem to be so many benefits to them and, like it or not, they may be the books of the future. Books, after all, aren't becoming a thing of the past; they're adapting. In my opinion, this is a good thing. What are your thoughts? Do you own an e-reader? Would you like to? If you have experience with more than one type, which device would you recommend? Now that I'm settled back into my routine at home, I'd like to share more details about the retreat. Each workshop focused on things like setting, character, plot, and voice. Throughout the presentations and writing exercises, I had quite a few a-ha moments. I'm certain even more will surface as I work on my WIP and process what I've learned. The First Pages Intensives were...intense, in a great way. Each editor looked at our openings and gave their first impressions. The feedback was so helpful. As you know, we all have our strengths and weaknesses, and identifying both allows us to figure out what we need to work on most. Okay, so back to the strengths and weaknesses. Tee-hee! One of my weaknesses is not adding enough physical description, especially during the first pass. I get so excited writing action and I looove writing dialogue, but I often have to go back for a second (and sometimes third) pass to fill in needed description. While the editors had positive things to say, both snagged on a paragraph of description on my second page. YIKES! Ironically, I'd added the description even though I'd worried it slowed the pace since my character is running to help someone on page two. Why had I added it? To help the reader visualize the setting. But I shouldn't have. I can move the description to a later chapter when the pace is slower than it is in the opening or I can weave the details into the action, the way one of the editors pointed out. It's an easy fix. They had a couple other minor catches that will help make my pages shine at query time. 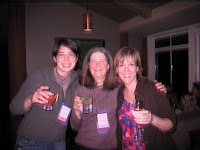 Left: Here are Liz Mills, Margaret Nevinski, and Brenda Olson at Saturday's Kidlit Drink Night. Below: Lindy Thompson on the dock at the resort. I enjoyed meeting lots of new friends from both sides of the country and getting to know many of the people from my SCBWI chapter. Something I got a huge kick out of was seeing a writer from D.C. whom I'd met in New York three years ago! We even remembered each other! I'm hoping to meet her at another event in the future. 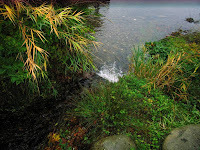 This is a small stream right at the Alderbrook Resort. They may not be visible in the picture, but we could see salmon throwing themselves up the stream to spawn. Isn't that cool? It was a great and educational weekend, and I was so fortunate to get to go. My brain is completely full tonight. It's still processing all the information I picked up at our fall retreat. Since Friday, my days have been jam-packed with editor workshops, friends, and food. I applied for this retreat last summer, and I'm so glad I did. 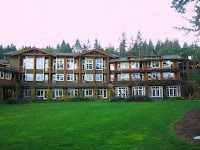 We gathered at the beautiful Alderbrook Resort on Hood Canal. The amazing Jolie Stekly, our Retreat Director, along with members of our Advisory Committee, put together an over the top weekend. I'm not sure how many writers were there--I think between fifty and sixty. 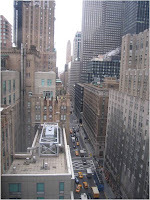 We were divided into groups that circulated in and out of First Pages Intensives and workshops. 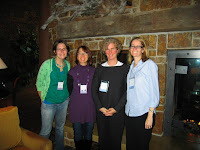 The sessions were led by editors Cheryl Klein (Arthur A. Levine Books) and Ruta Rimas (Balzer + Bray). Both editors worked at warp speed, hour after hour. And the attendees? We were working right along with them. The workshops were fabulously intense. The closest thing I can offer as proof: we were given a full tablet of paper upon our arrival. I had to go to my room yesterday between sessions to get the paper I'd brought from home because I only had one page left in my tablet by 10:15 am! I'm breaking this into two posts, but I'll leave you with a picture from the weekend.